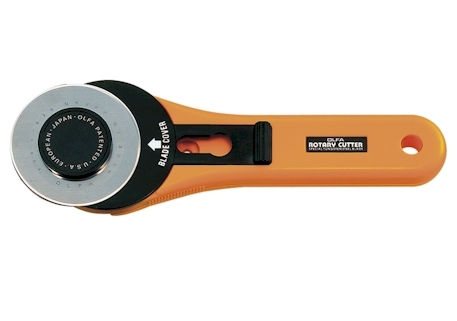 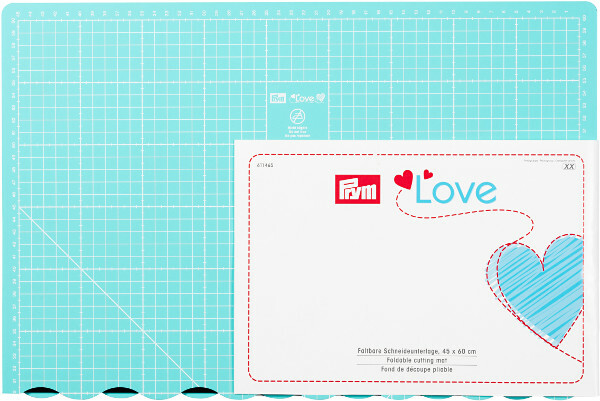 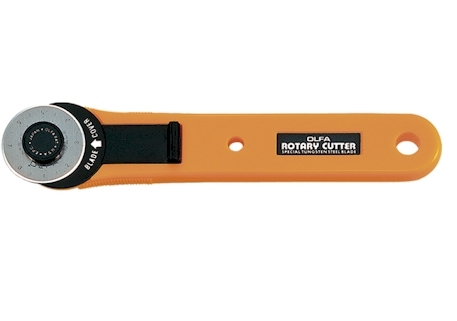 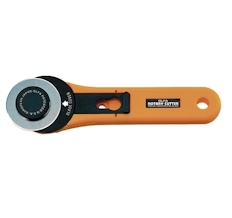 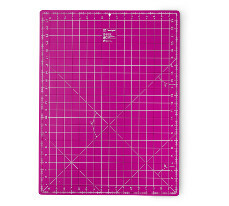 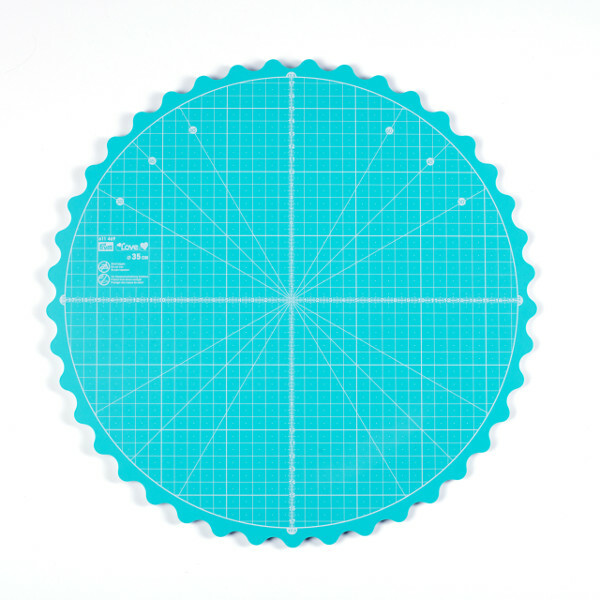 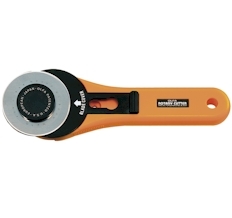 This cutter is great for small-scale projects, minatures and tight corners. 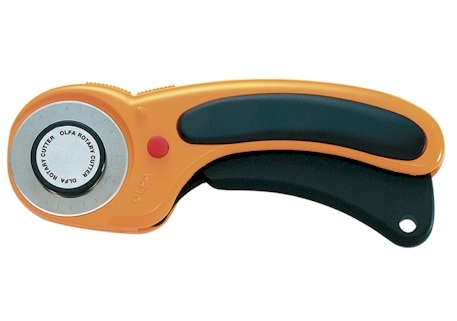 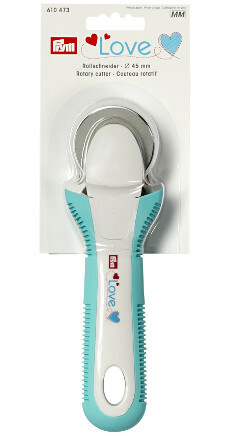 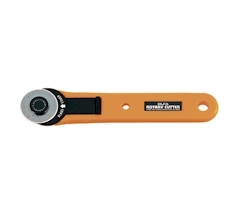 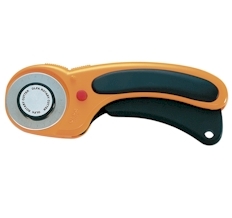 Features a blade safety cover and handle is designed to reduce hand fatigue. 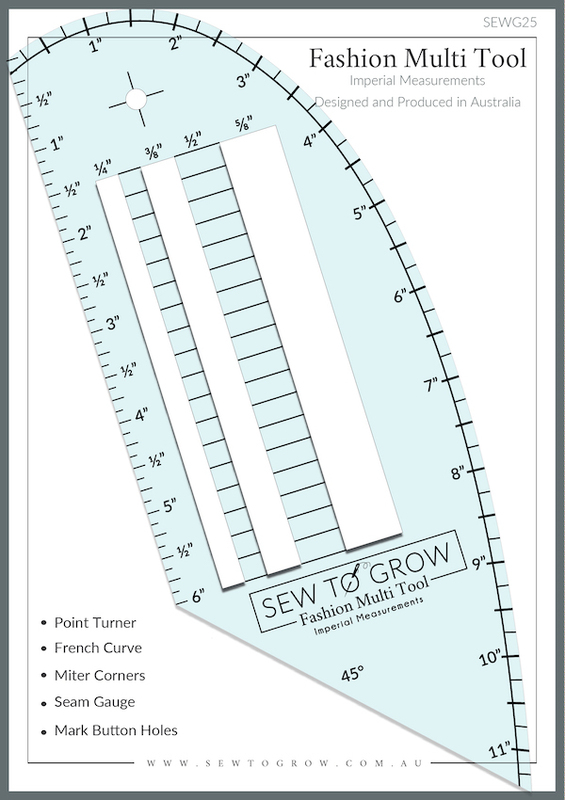 The cutter is a rolling razor blade used to cut fabrics into shapes, strips and pieces for sewing, quilting and craft projects. 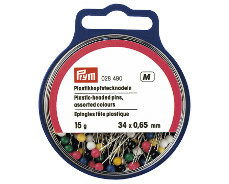 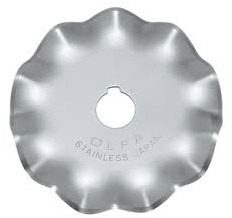 The pinking blade is packaged in a plastic container for later storage use. 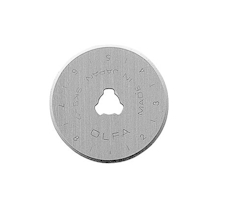 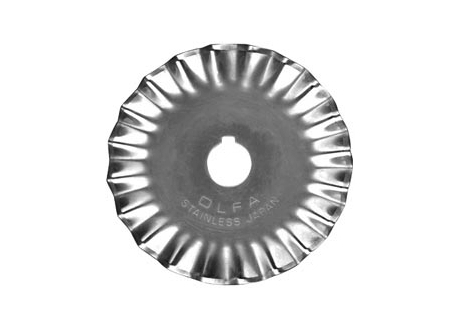 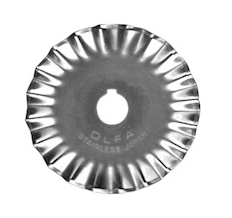 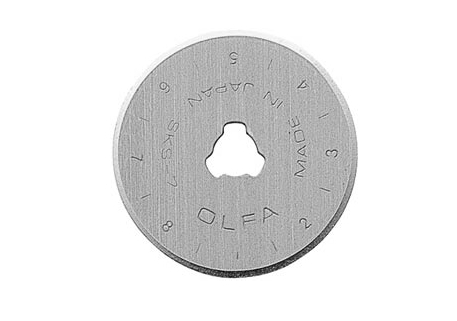 This stainless steel blade is used for sewing, quilting, fabric and craft use in place of pinking scissors. 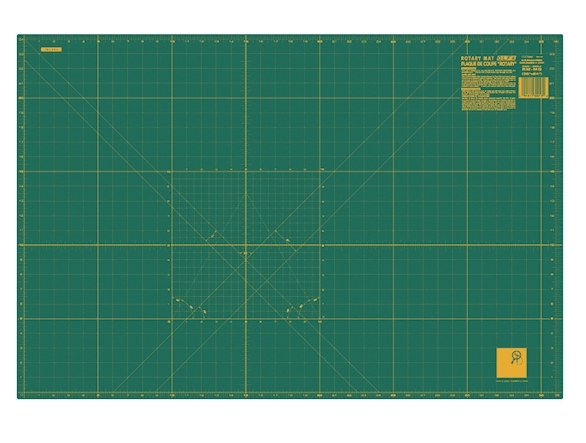 For use with RTY2/DX. 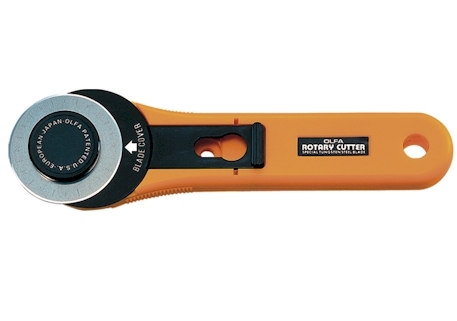 The blade does not fit on RTY2. 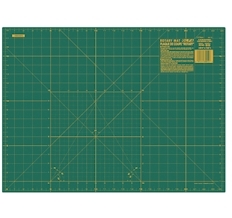 18in x 24in rotary mat (double-sided use), with green base color and yellow grid lines on one side, solid green on opposite for general cutting. 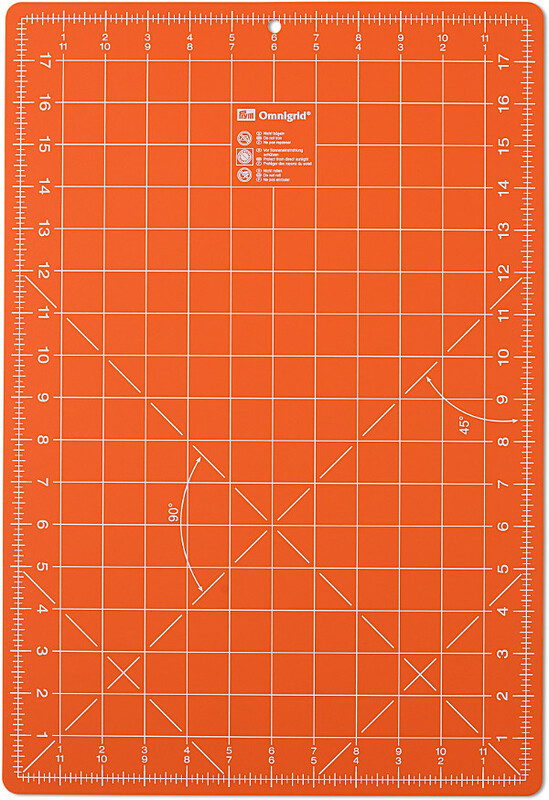 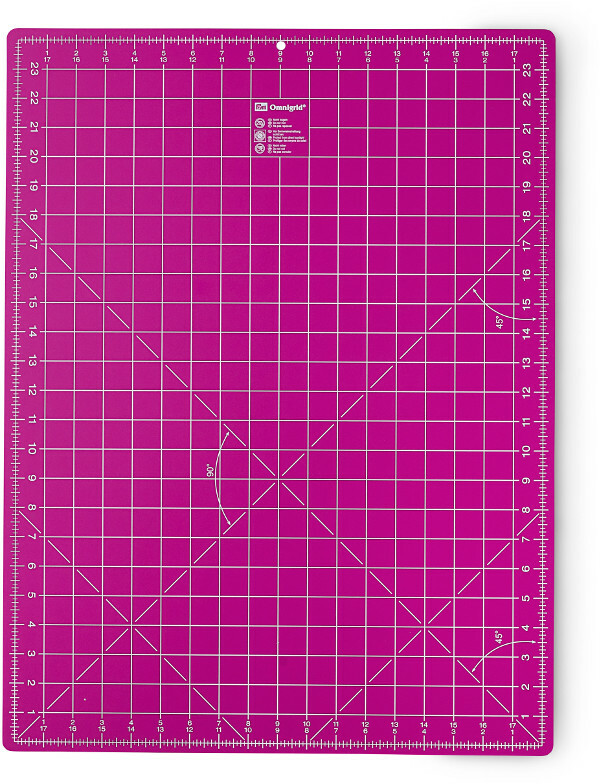 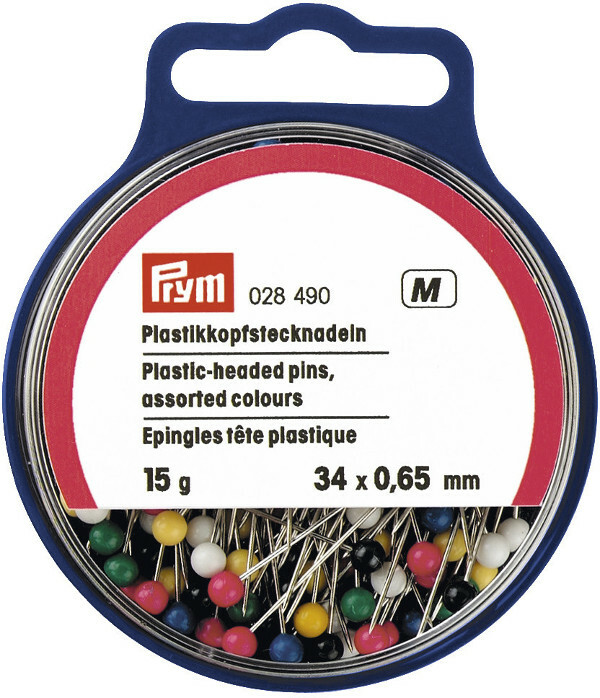 1.5mm thick with grid lines clearly marked for easy measurement identification. 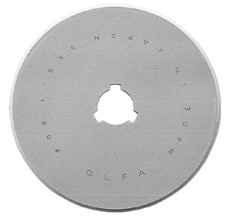 Rotary mats must be stored flat. 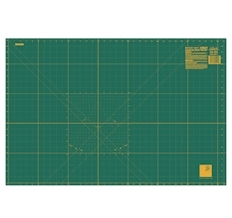 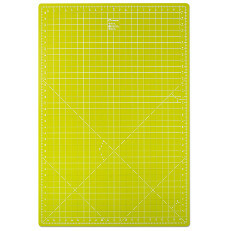 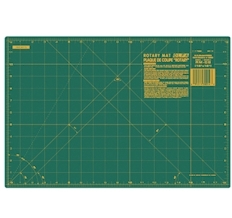 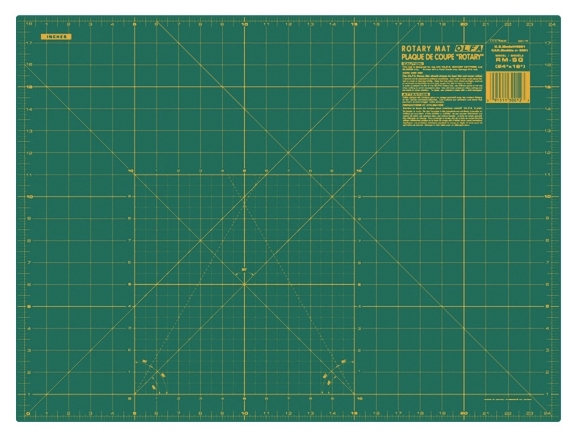 35in x 24in rotary mat (double-sided use), with green base color and yellow grid lines on one side, solid green on opposite for general cutting. 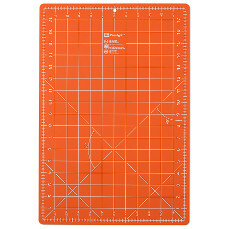 1.5mm thick with grid lines clearly marked for easy measurement identification. 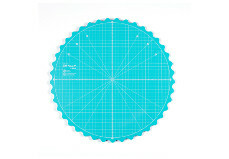 Rotary mats must be stored flat. 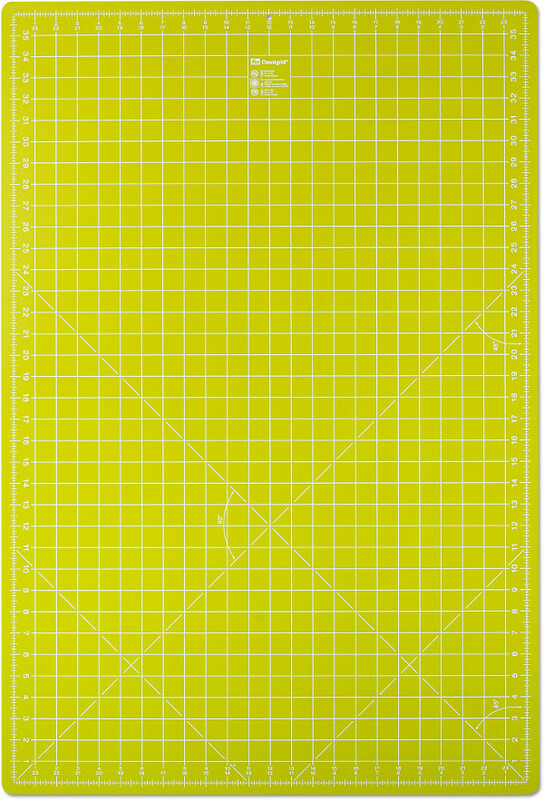 17in x 12in rotary mat (double-sided use), with green base color and yellow grid lines on one side, solid green on opposite for general cutting. 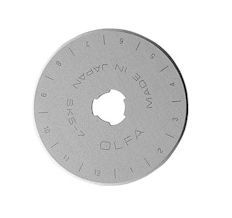 1.5mm thick with grid lines clearly marked for easy measurement identification. 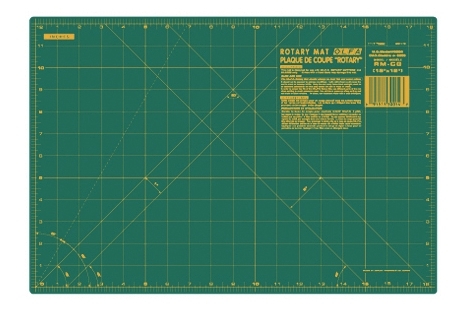 Rotary mats must be stored flat.